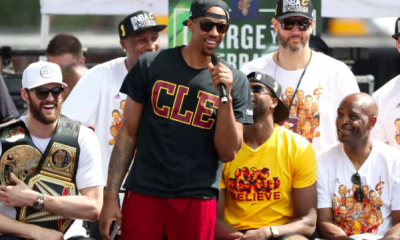 Wednesday was the start of a new era in Cleveland Cavalier basketball. Players from last season shined such as Rodney Hood and Jordan Clarkson. 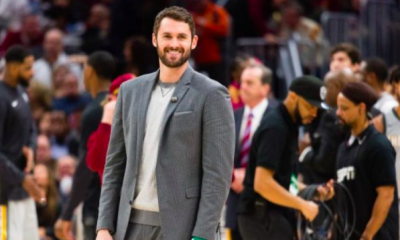 Kevin Love had an off night but still contributed and it seems as if Cedi Osman made strides over the summer. 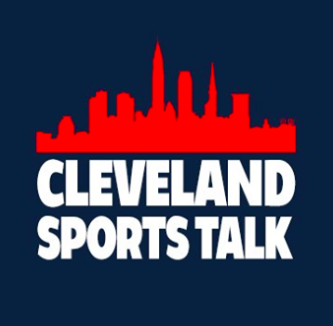 But even though it seemed like the pieces are coming together already, Cleveland still lacks the talent that numerous teams around the league have. Cleveland stuck around with Toronto in the first quarter but was scorched in the second half where Toronto outscored Cleveland by 10 points. Cedi Osman drew the hardest assignment with Kawhi Leonard, but he still looked to be one of the bigger stars for the team. Osman grabbed 10 rebounds and dished out four assists. Osman showed his passing ability in the summer league and in the pre-season. Cleveland lacks a true facilitator but Hill and Osman should make up for it and lead the team in assists respectively. Kyle Korver played 14minutes and only scored three points. 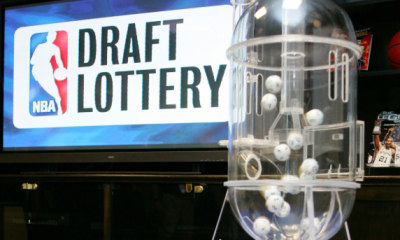 You have to think at some point he will be shipped to a contender for either draft picks or younger players. 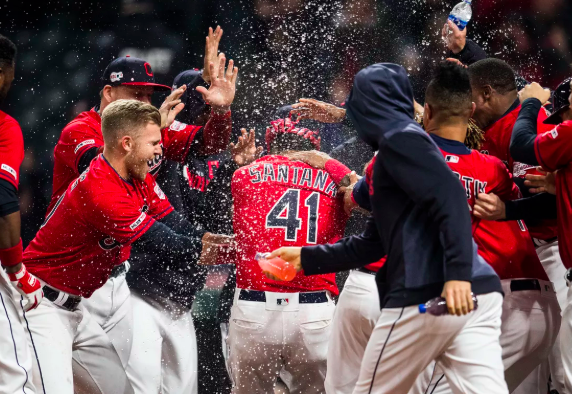 Cleveland has always been a buyer at the deadline and we haven’t been sellers at the deadline in years, but expect the veteran pieces to be dealt before March. 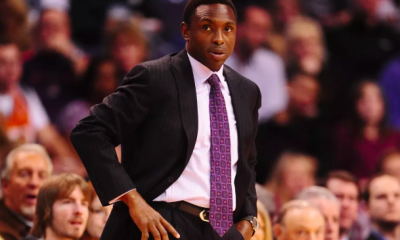 Collin Sexton doesn’t seem to have a big role so far for the Wine and Gold as he only appeared in 18 minutes compared to George Hill’s 27 minutes, although Hill is no slouch. 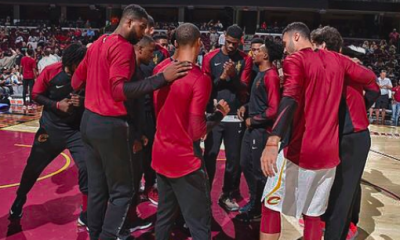 Billy Preston didn’t see the floor either, so it looks like the Cavs’ newer young pieces won’t play much of a role at the start of the season. Tristan Thompson appeared in 27 minutes and grabbed a team-high 13 rebounds. 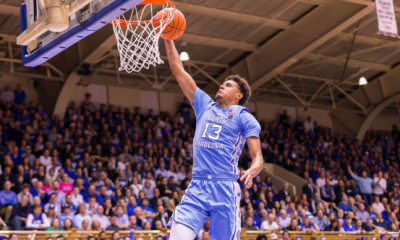 I wrote an article earlier this month about the opportunity before Thompson. Tristan only scored three points, but there’s always room for improvement in the offensive aspect of his game. 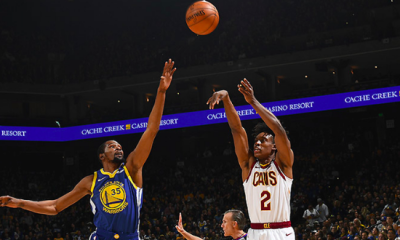 Cleveland has been a three-point shooting team in the LeBron era but Wednesday night showed that Cleveland won’t be launching the ball a ton behind the three-point arc. Cleveland attempted only 19 three-pointers in their game against Toronto, but they attempted on average 30 three-pointers a game during the last four years. 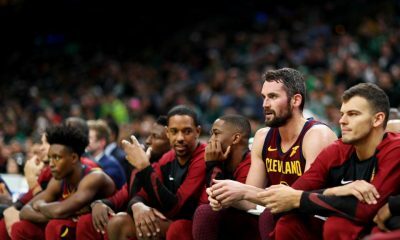 Cleveland looks to spread the wealth around more often than previous teams and this team may feature a more in-depth bench as they will rely more on the bench for overall scoring than just normal production. Cleveland was able to have two 20+ scorers in the starting lineup in previous years, but now they’re stuck with players that will be average around 10-15. 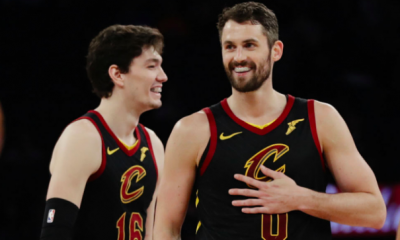 The ball-handling responsibilities would go between the point guard and LeBron James but expect the point guard and Cedi Osman to hold onto the ball. Nobody on the team will average 10 plus assists and the team won’t record 30 assists in a game but the offense will seem fluid. Cleveland looks different. Cleveland feels different. Watching the game on Wednesday was a little sad because we had LeBron for four years but it felt stress-free. Cleveland will be a fun team to watch this season and every game will be completely unpredictable.